Yeppoon Capricorn Coast is a tourism website focused on creating awareness of all the offerings available to travellers and local residents. Everything on the site is free (minimal charge) to see and do, with the exception of travel, accommodation and food costs. Advertised products that incur a charge may be included & will be identified as affiliate features or adverts. 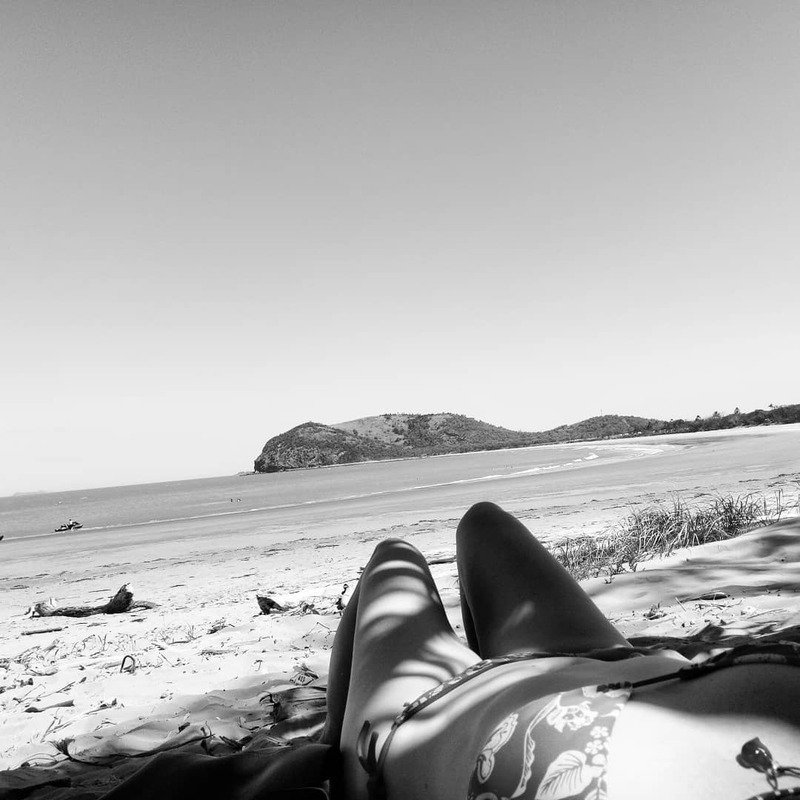 Capricorn Coast is an under-visited gem. 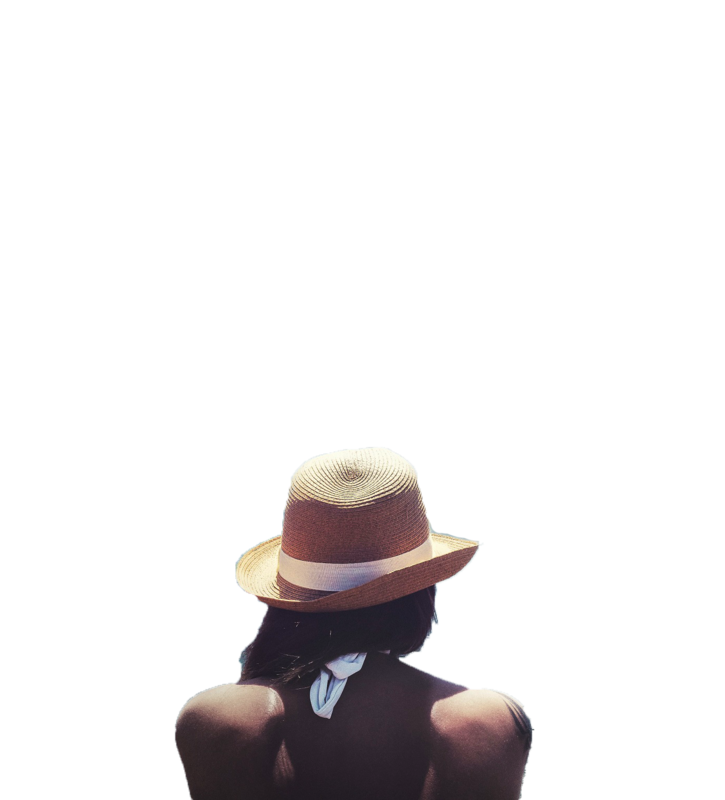 Those looking for the really awesome experiences available, adventure, fun, relaxation, chats with locals, or trips to unique destinations to see wonderful things, you’re in the right place. They are plentiful. We’re situated 38 kilometres northeast of Rockhampton and our Capricorn Coast is considered the gateway to the wonders of the Southern Great Barrier Reef. Keppel Bay Islands are directly off Yeppoon and with 18 to choose from, you can’t go wrong. Strong odds on scoring a whole island to yourself if you’re boat and camping enthused. The town’s Esplanade has recently undergone a massive beautiful much-needed redevelopment and with its backdrop of sparkling sea and island cluster, it is a magnificent place to soak up the atmosphere. If you’ve visited before you’ll be surprised that grassy areas, palms and covered picnic and play areas have been replaced with a water playground for young kids, new space net, picnic areas, bbq’s and so much more. It’s truly beautiful. The townships along our stretch of coast have a variety of restaurants, accommodation, shops and galleries. Annual events include the Pineapple Festival held in September and The Great Australia Day Beach Party in January. The Capricorn Coast provides the traveller with something different and is a sweet place to hang out if you’re on holidays. There are plenty of boutiques and surf stores and you can have a bite to eat at one of the beautiful cafes or restaurants in town. It’s walking distance of the town centre to Figtree and Ross Creeks, but if you’re looking for the home to the Black and Little Red flying foxes, they’ve relocated to Cedar Park due to the lagoon construction. A beautiful attraction that sets us apart, at sunset, thousands of bats take to the sky to head off to their feeding grounds. It’s pretty cool to see and they are surprisingly coordinated about the whole thing. Like watching schools of fish move about. Perhaps not that graceful but you’ll get it when you see it. It’s not all about Yeppoon. There are great places all about 30 minutes or under from here. Head south ten minutes to the marina and catch a transfer to the Islands. Further ten to Causeway Lake, ten to Emu Park, and ten to Keppel Sands. Head north to Capricorn Resort Golf Club, further to the Zoo, and further still up to Byfield and find some great spots to swim in the National Parks. We're getting smashed with hits! Yeppoon Capricorn Coast is a dedicated tourism website. The #thisisyeppoon concept was realised out of an awareness that our place wasn’t reaching its tourism potential, and the kind of content needed to attract tourists to the area wasn’t available for easy viewing via the web. Recognising and promoting the fantastic free offerings, and the beautiful, fun, cheap(mostly free) and engaging opportunities available to attract our share of the multi-billion Australian tourism market, was needed to make the concept a reality. Hence, creating a “todo list” website. 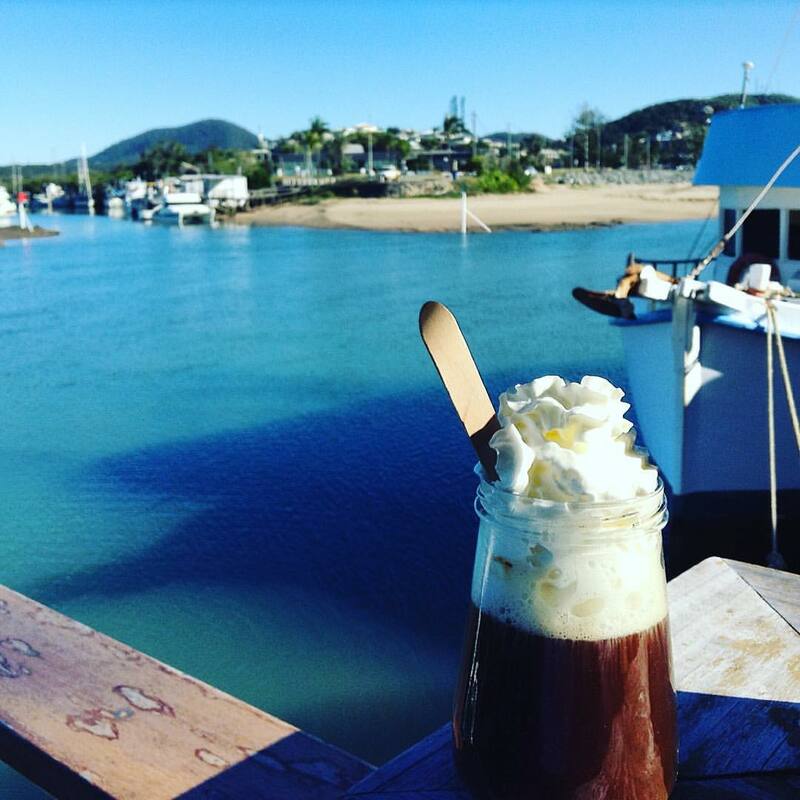 The Capricorn Coast has plenty of great cafes, classic fish’n’chip shops, kitsch pubs, boutiques and art shops. And plenty of people love it as a holiday destination. We have heaps of free places to visit, explore, enjoy, play. 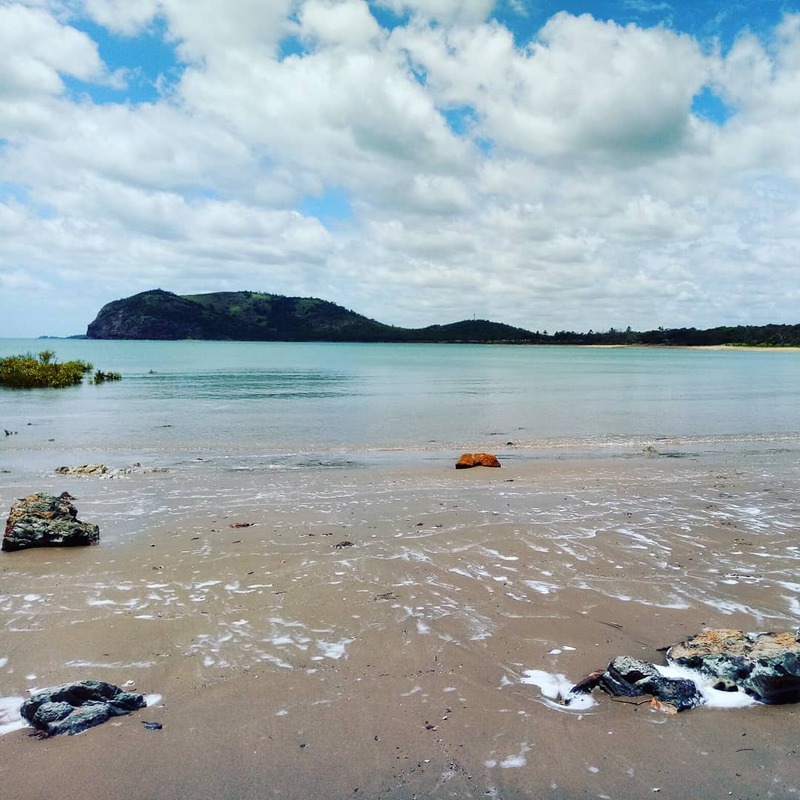 #thisisyeppoon is the great option for those who are looking for an affordable holiday, where they simply poke around, walk in the rainforest, hang out, take the kids to the beach or splash in the pond. We also now have a few new sparkly things, but we’re still a wonderful, small, quaint, seaside string of communities. A little low key but it is quaint and there are lots of cool offerings to see and do. And heaps of them free, which makes for a great economical family holiday. People also love things spelled out for them! AND visitors to the area need to be told what’s on offer, so they know what to do. I’m am a blogger with 10 years experience in Journalism, National PR, Media & Marketing, making a contribution. If you would like to support this community-focused venture and advertise on the site please feel free to get in touch! I would love to hear from you. The focus of this site is to see the town thrive, your support and contribution will be appreciated and backed up with many social shares, plugs, blog posts, mentions etc etc. I love working with like-minded people who also want to see our town thrive. We are totally local! All our work is done right here in Yeppoon. From this website to the socials, marketing and content creation. We use local people to create our local content. Why wouldn’t we? With so much talent here, who best to create local content than local people who know and love this place. 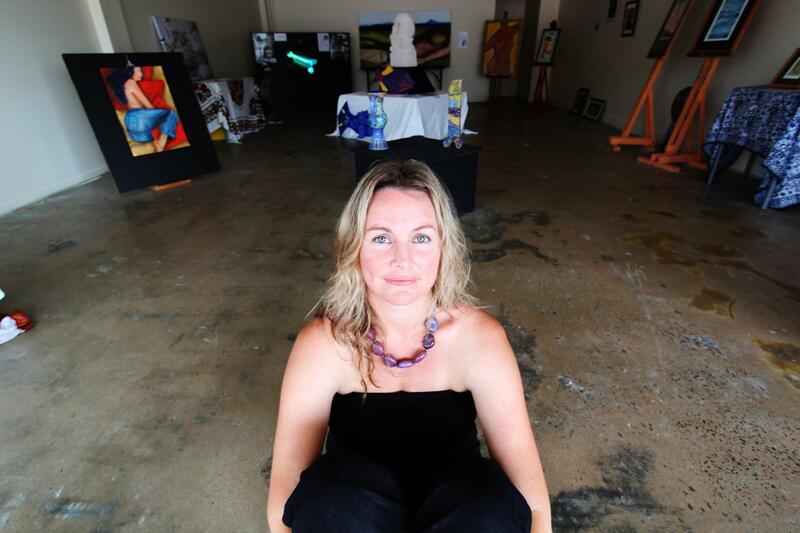 Yeppoon Capricorn Coast takes submissions. If you’re writing inspires us to go there and is #thisisyeppoon style it will be published. You’ll need to send images worth publishing too. Maybe you want to intern with us for your Uni projects? Drop us an email. We’re not ready for this yet… But send us an email if you’re interested in the startup prices. First in receive a fixed rate for 2 years.People visit our site before they visit our town. Want them to visit you? Then check out our competitive advertising rates. If you need an advert created for you, we can do that. If you have the savvy to do it yourself, view our specs and send it over. We have standalone placements on specific pages and rolling ad subscriptions, that feature on all pages. Advertorials stay on our blog for ever! Great value there. 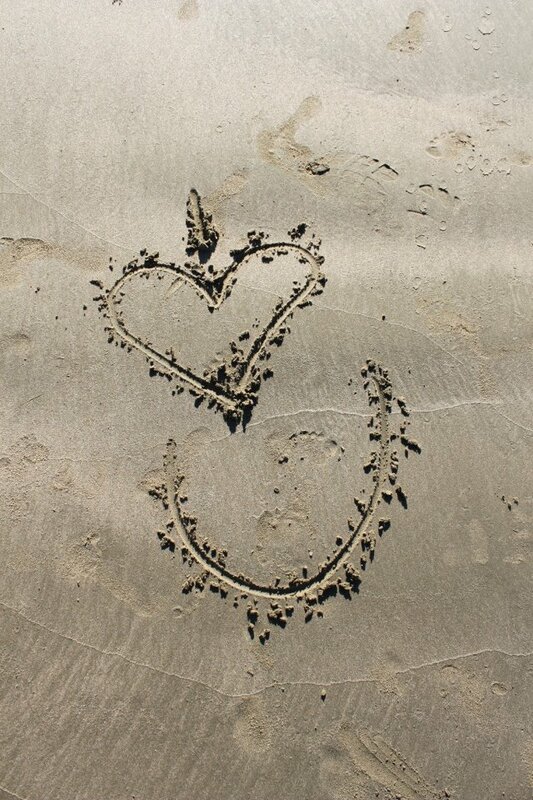 Share your Yeppoon holiday pics on instagram with our #thisisyeppoon hashtag and see your pic on our site. Don’t be a jerk and keep them family friendly please.